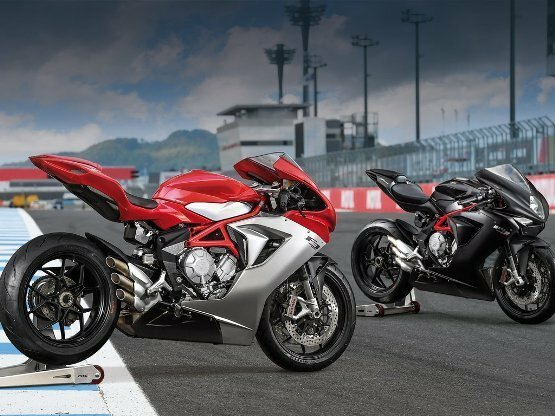 According to the reports, the price list of 2016 MV Agusta product portfolio has been leaked ahead of its official introduction in India. This includes the new Brutale 1090, F4 and F3 800. Some of its models have already been introduced in domestic market, while the rest of the bikes is expected to be launch somewhere in early 2016. The Brutale 1090 has a 1078cc engine that pumps out 144bhp of maximum power at 10,300 rpm and 112Nm of high torque at 8100 rpm. It is priced at 17.99 lakh (ex-showroom) and buyer has to pay a full payment in advance to make a booking for the motorcycle. The delivery period is two weeks after you make the payment. 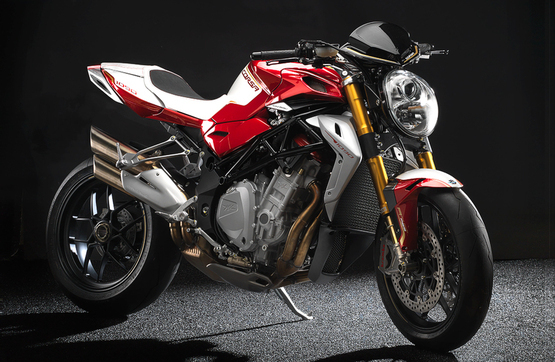 MV Agusta F4 has a maddening 998cc engine, which can produce 195 bhp of max power at 13400rpm and 110.8Nm of high torque at 9600rpm. Its sporty and edgy look deserves the best looking bike awards. It will wear a price tag of INR 25.78 lakh (ex-showroom). You will have to make 50% payment at the time of booking and remaining 50% is to be paid 15 days before delivery of the bike. Its waiting period is 60 days. The F3 800 has a howling 3 cylinder 798cc engine that pumps out 148 bhp of maximum power output at 13,000rpm and 88Nm of high torque at 10,600rpm. 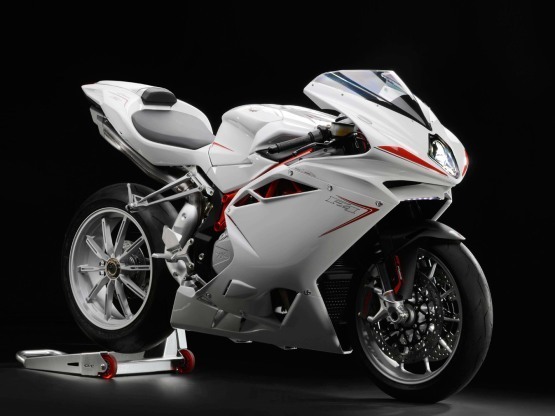 This bike just weighs 175 kgs, which contributes to its amazing power to weight ratio. Its engine is mated to a 6 speed gearbox and it features quick shifter and slipper clutch. It is available with a price tag of INR 15.99 lakh (ex-showroom). You will have to pay INR 5 lakh at the time of booking and rest amount is to be paid 15 days before delivery of the bike. Its waiting period is 90 days.